Here! 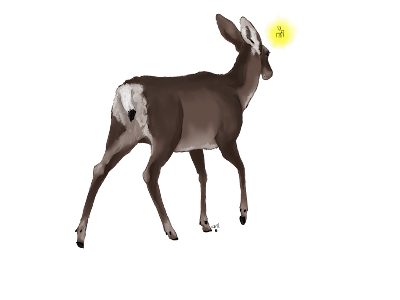 Have some deer art. 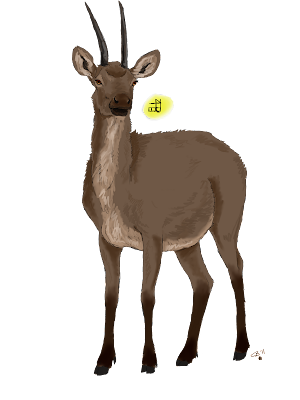 I've been on a roll with deer art lately. So here! 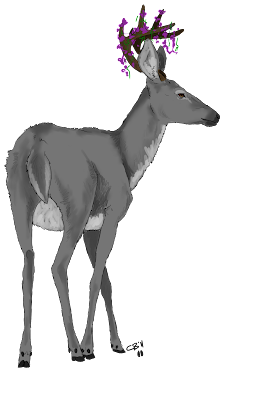 Have some deer art. 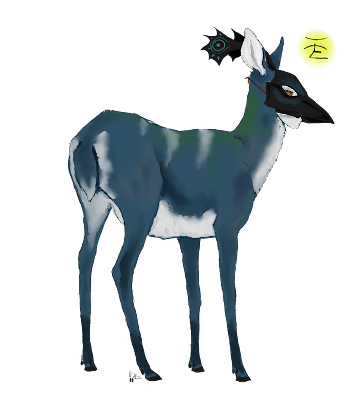 These are people's characters from a game called The Endless Forest.